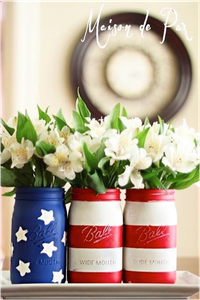 Our top tips for a fun 4th of July party! 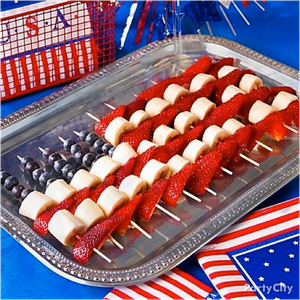 This easy and delicious fruit tray is a great treat for a 4th of July party and is sure to be a hit. 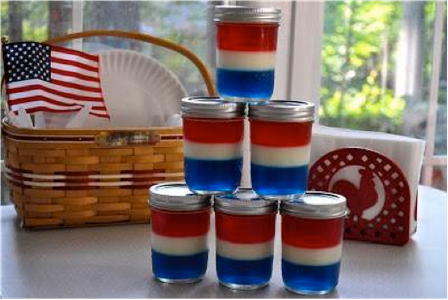 Not only do these jello jars look really cool, but they are a great snack for the holiday especially for those on the go! These amazing flowers can spruce up any table this holiday. 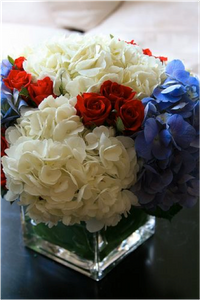 Bring together red, white and blue flowers or put an all white arrangement in decorated mason jars. Your 4th of July party will be a hit with a game like this! 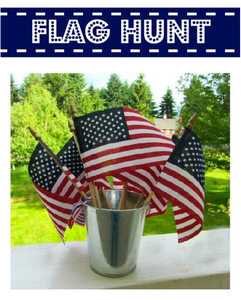 Hide mini flags all over the yard and time how long it takes to find them all. You can set this game up for the kids or turn it into a high stakes game for the adults as well. 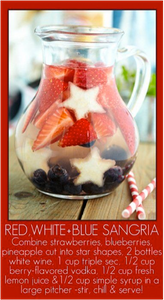 Unwind and rejoice in America's independence with a refreshing themed Sangria.